Taiwan Daedalus is a professional manufacture of control device incorporates a fluid friction resistance, one-way clutch mechanism to ensure secure control, small size, and a long service life. 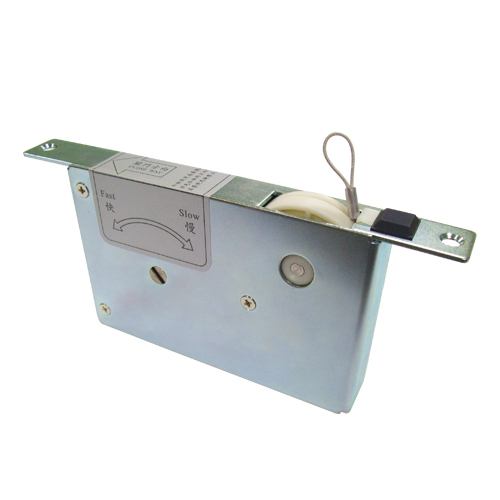 The sliding door closer is eliminated dead space to ensure high safety and will not slam shut, never need maintenance and will operate with no need for power. The product is easy to be installed to wooden doors or aluminum doors. And you can choose concealed or surface mounted ones.